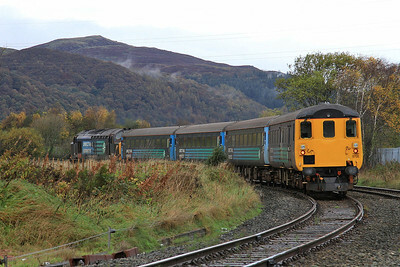 Yet another foray up the Cumbrian Coast, this time with the BBE-ers. 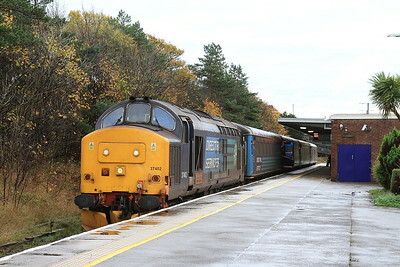 Foxfield was the destination of choice for the splendid 'Prince of Wales', and unlike the last 2 occasions when I have tried this move the 11.56 Carlisle-Lancaster wasn't a unit - what joy ! 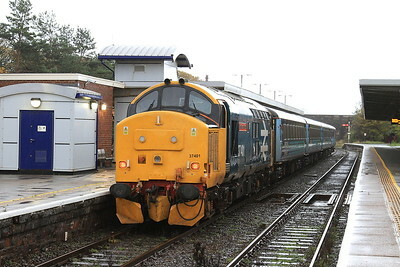 .............. didn't quite make Lancaster though as the train was terminated at Carnforth due to a failed unit blocking the line ahead - no bother, beers in Carnforth it is then! 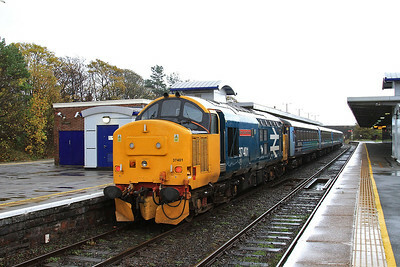 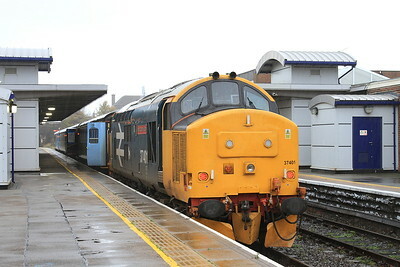 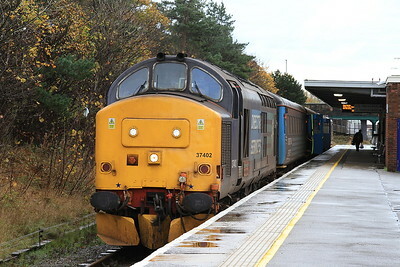 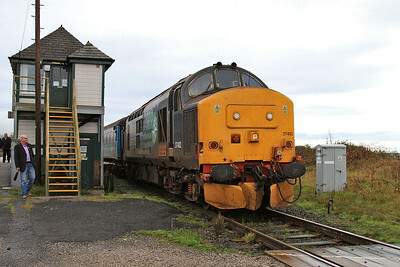 37402, Barrow, 2C45 11.38 to Carlisle - 07/11/15. 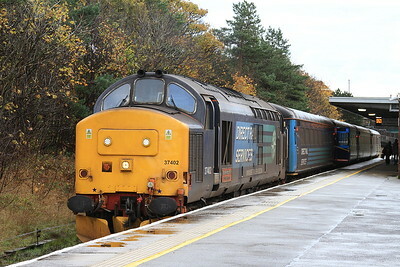 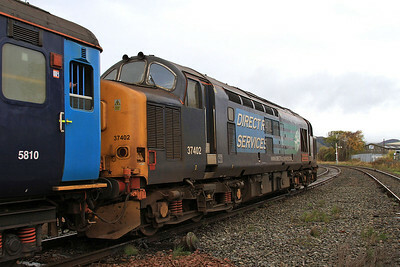 37402 dep Foxfield, 2C45 11.38 Barrow-Carlisle - 07/11/15. 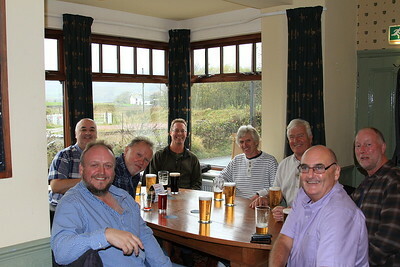 Refreshments being taken in the Prince of Wales, Foxfield - 07/11/15. 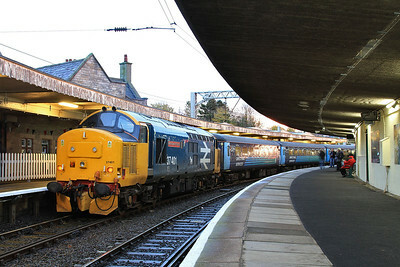 37401, Barrow, 2C48 11.56 Carlisle-Lancaster - 07/11/15. 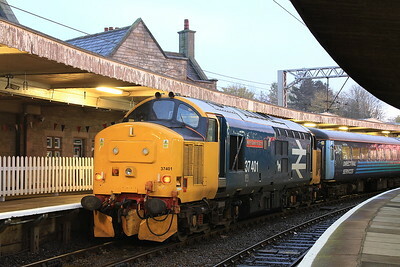 37401, Carnforth, 2C48 11.56 Carlisle-Lancaster (train terminated due to failed unit ahead) - 07/11/15.